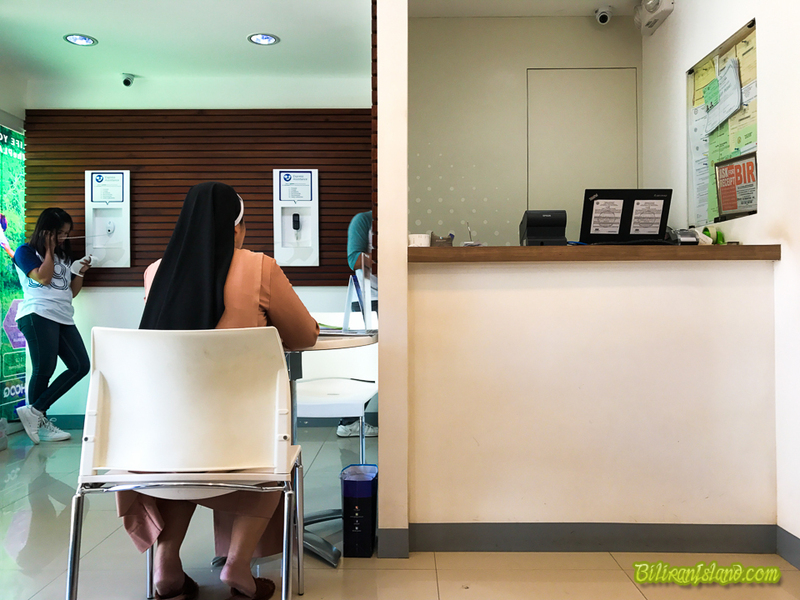 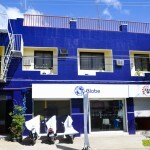 Globe Telecom Center. 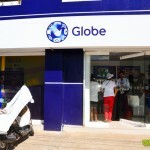 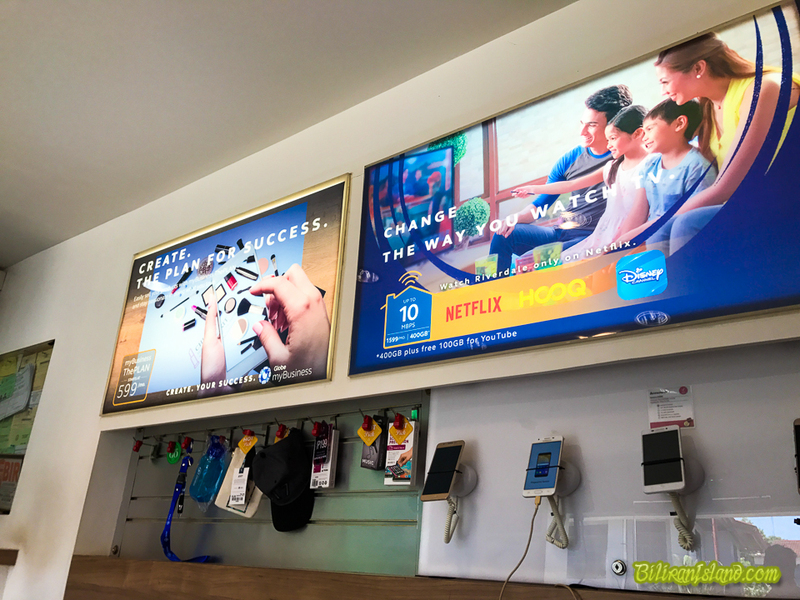 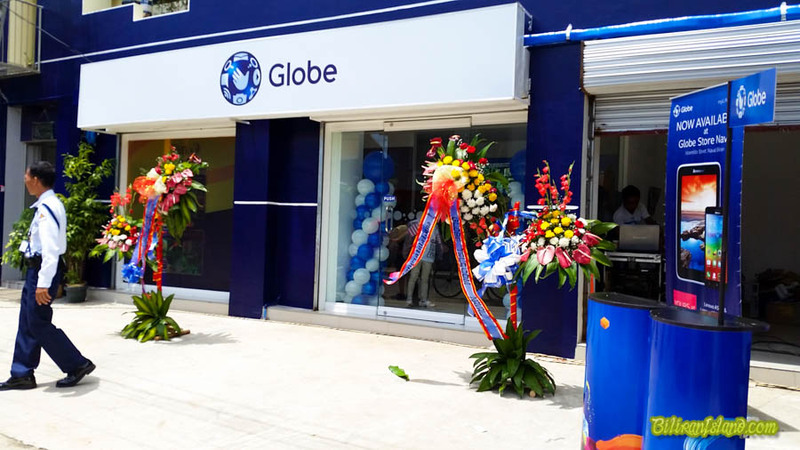 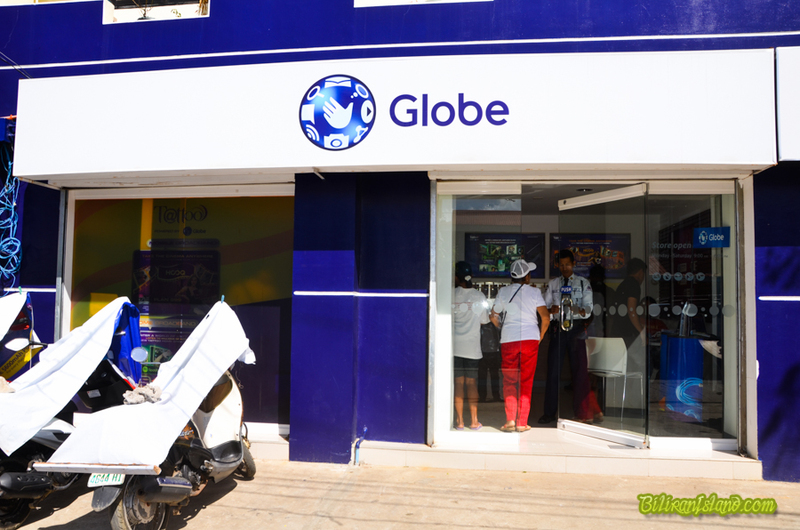 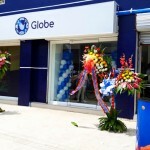 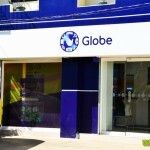 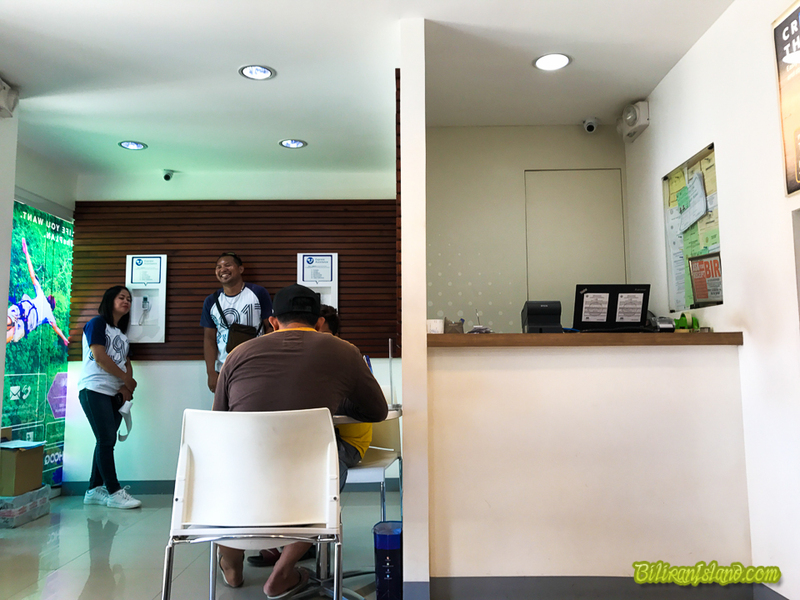 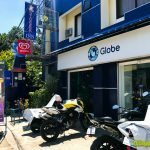 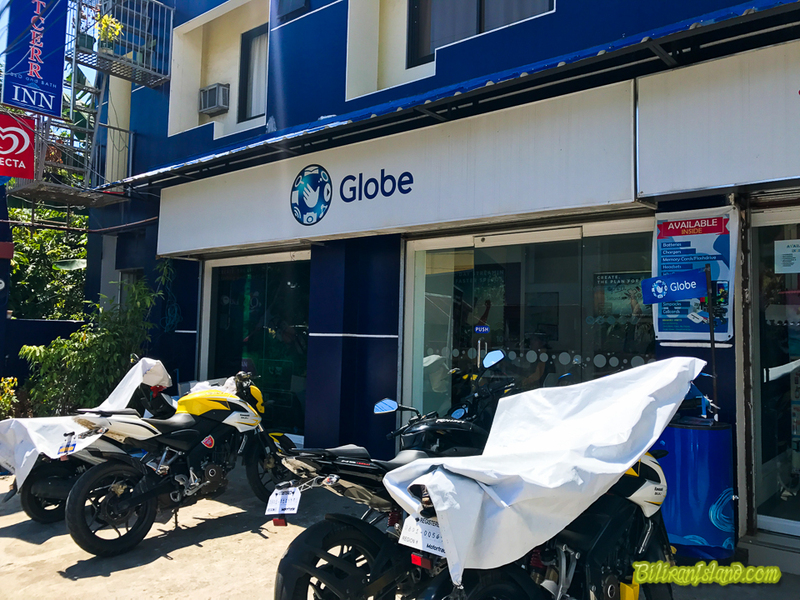 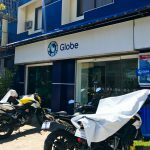 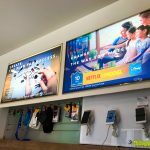 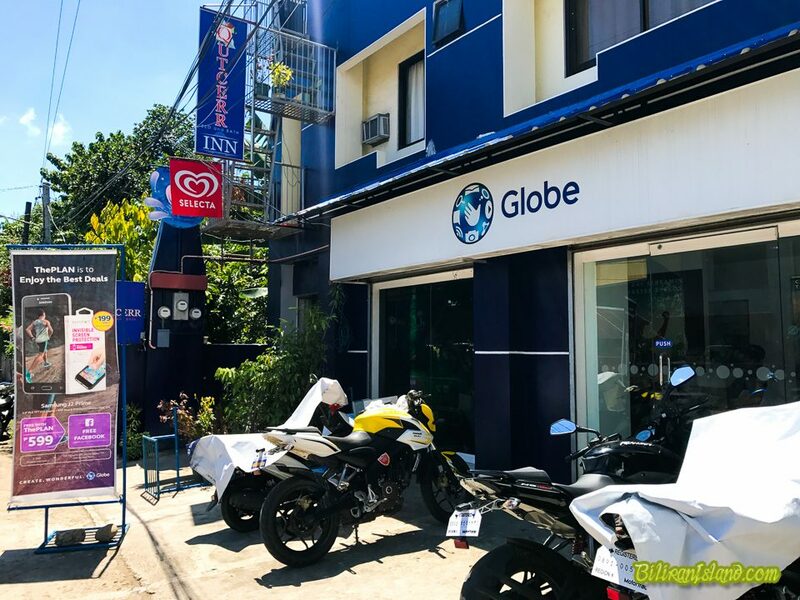 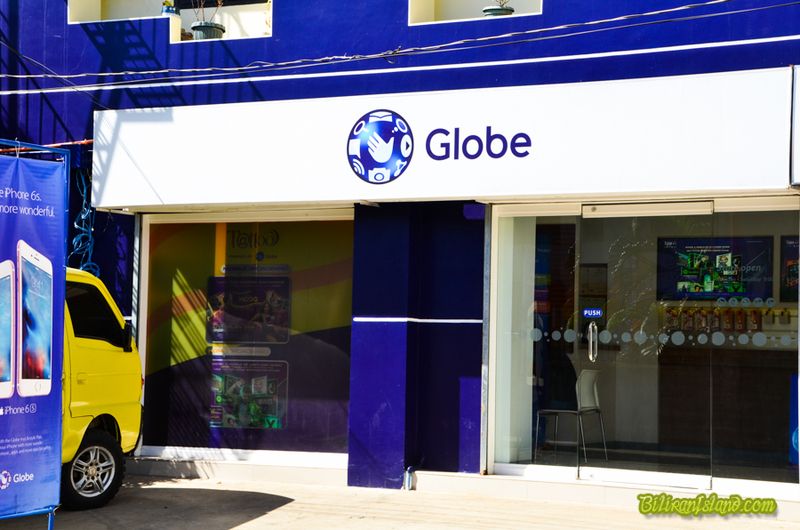 Globe telecom is a major provider of telecommunication services in the Philippines. 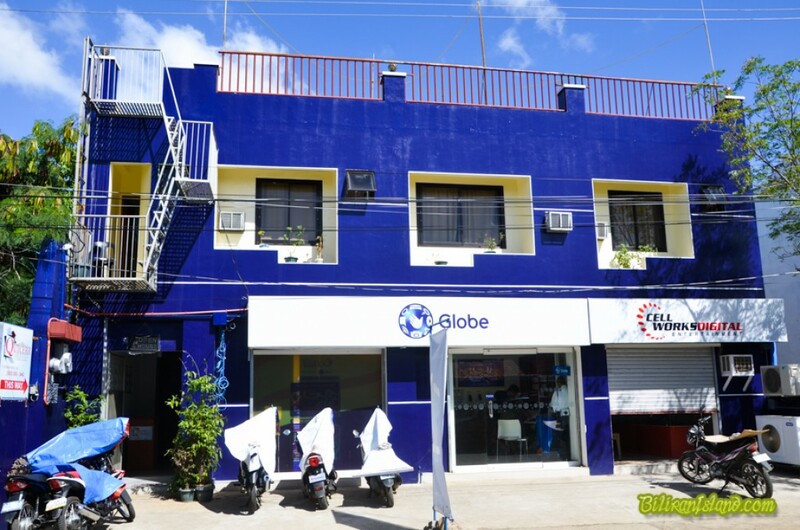 The only telecom that offers landline services in Naval and selected 4g areas in Biliran.